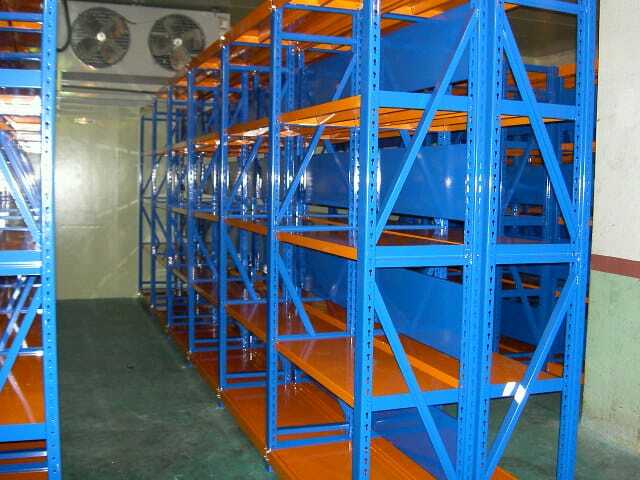 It has Standard Style that is easy to keep any sizes of products and also it is accessible in putting or removing different types of products/items. 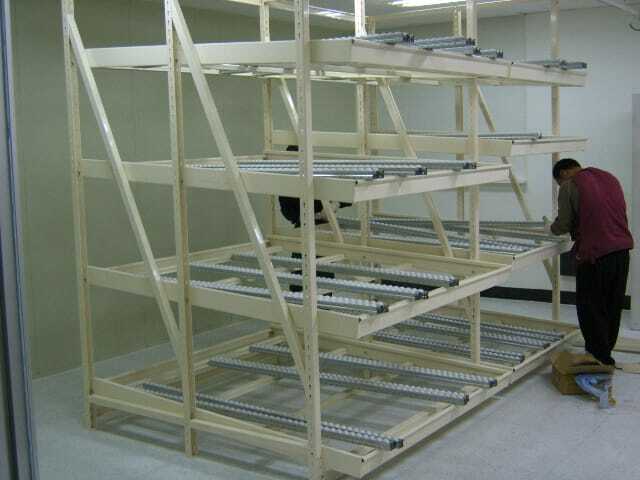 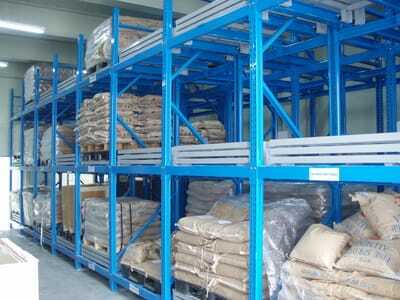 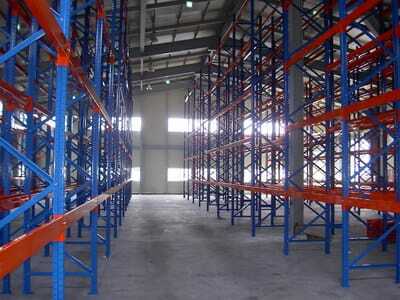 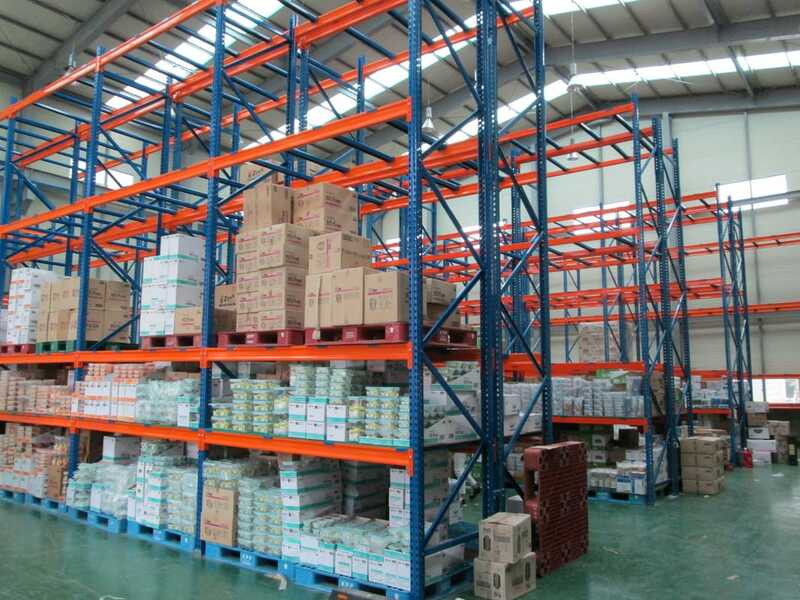 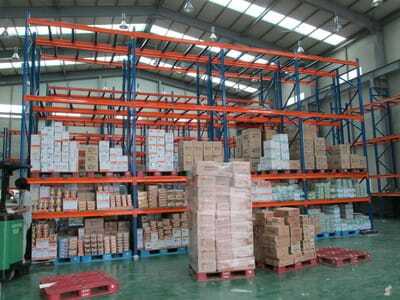 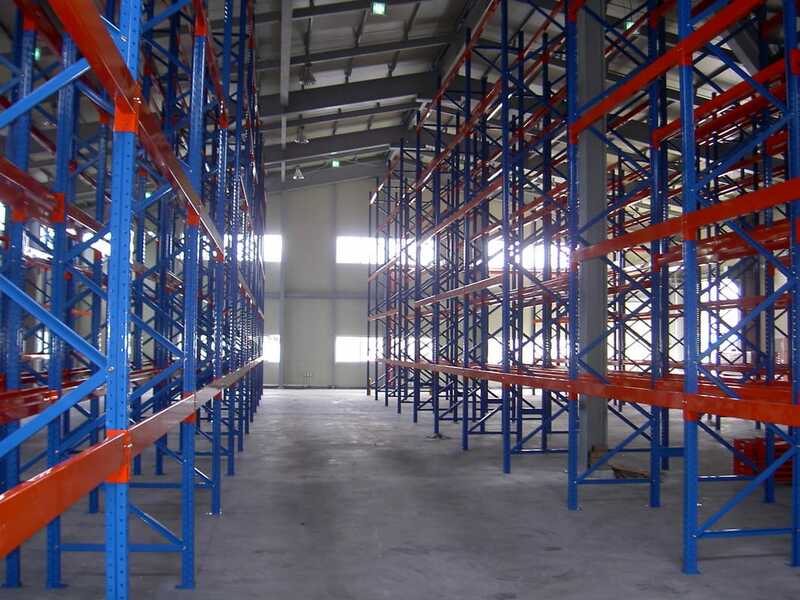 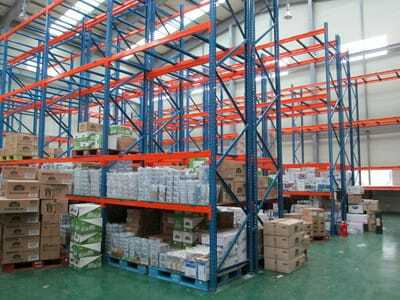 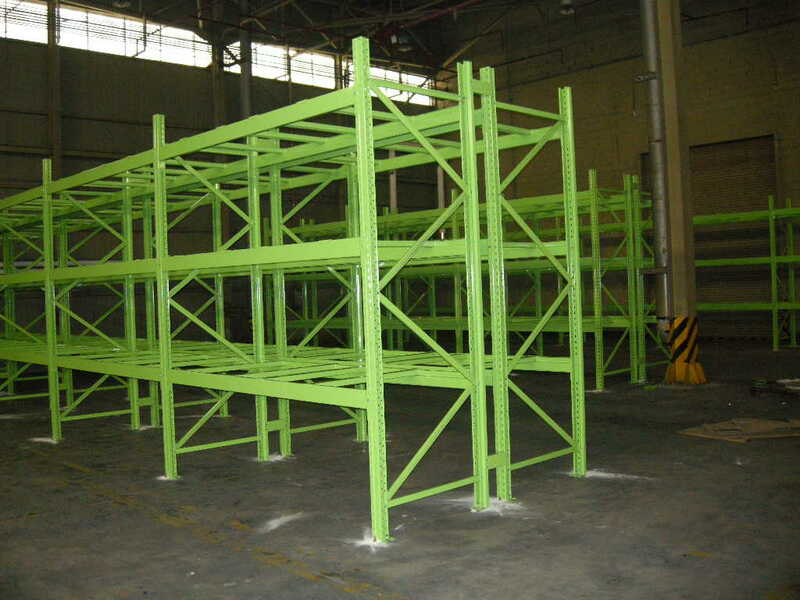 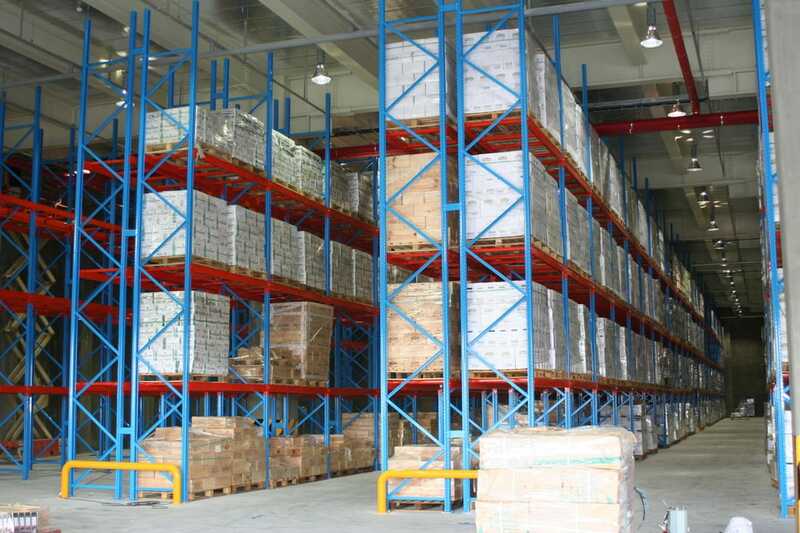 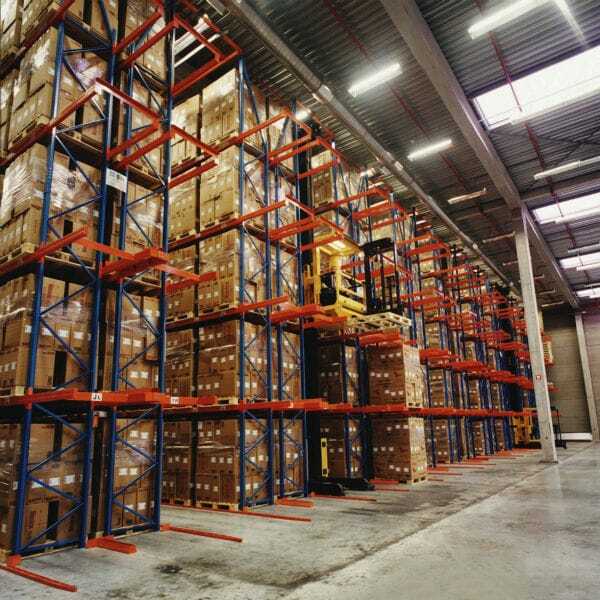 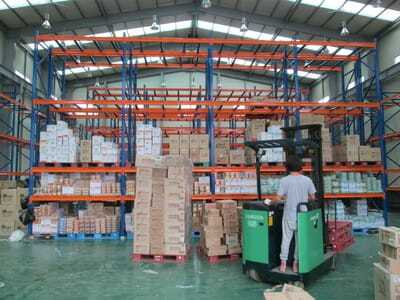 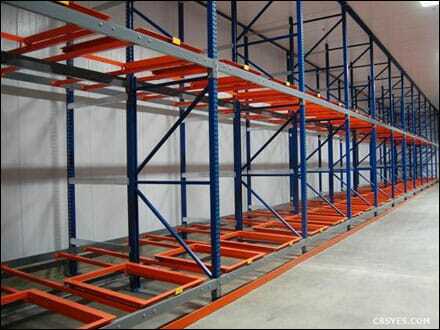 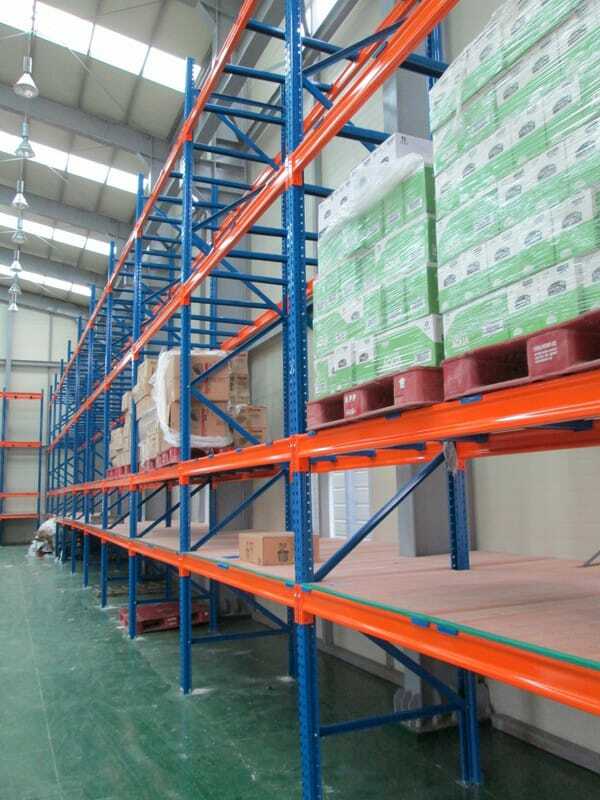 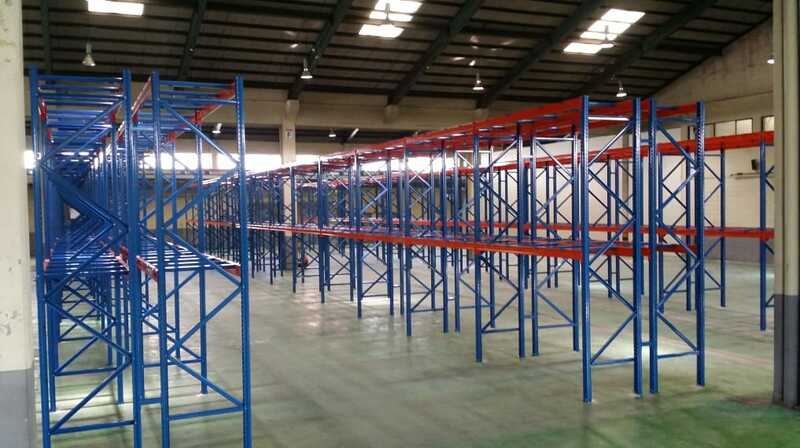 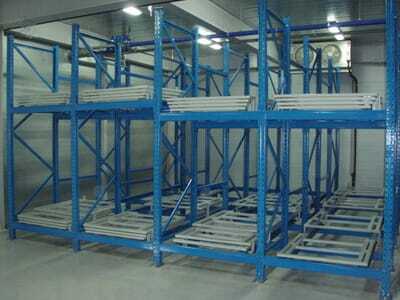 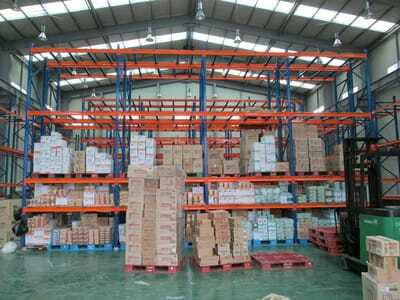 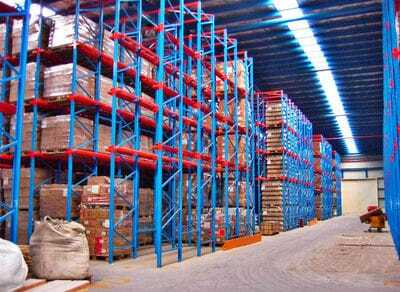 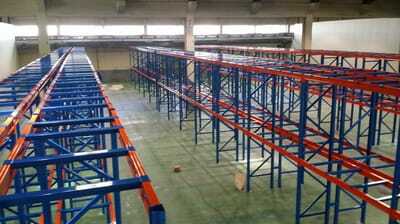 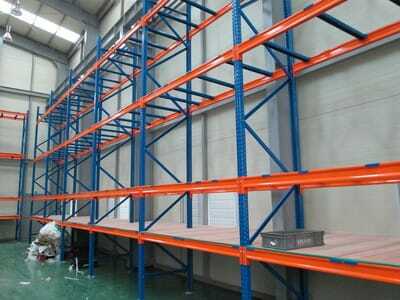 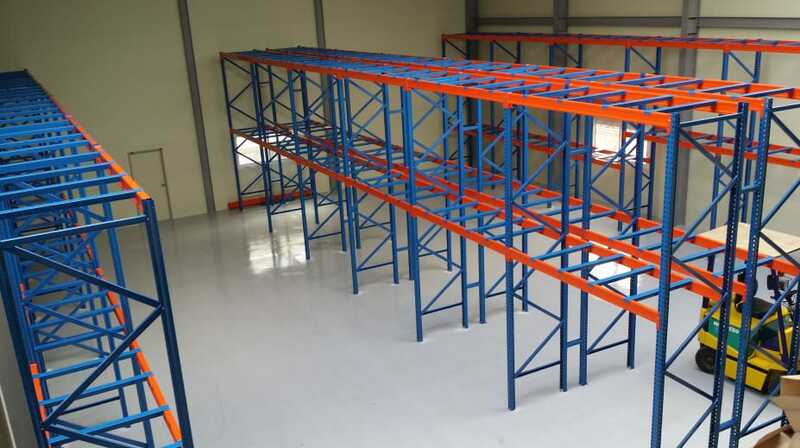 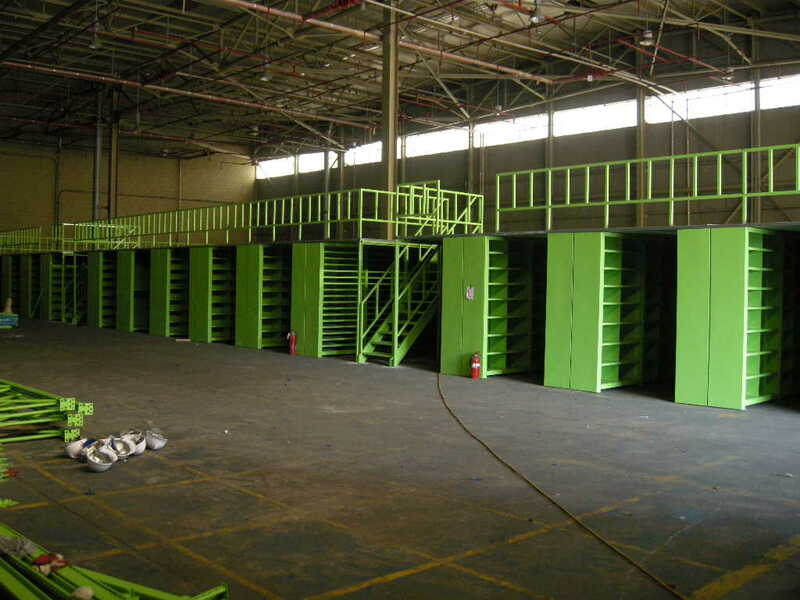 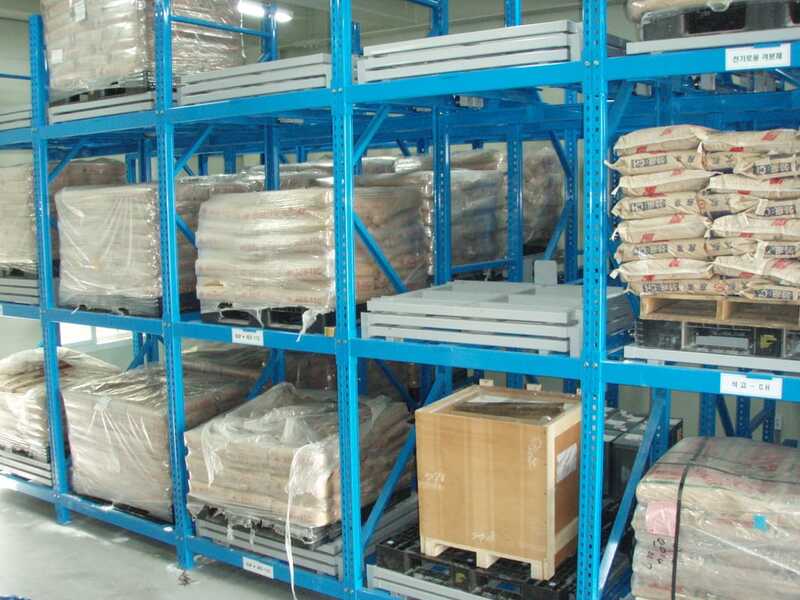 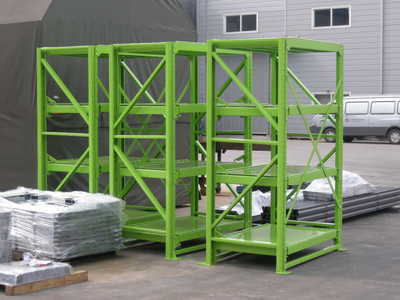 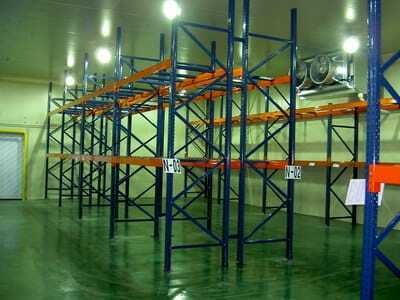 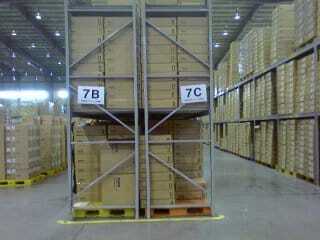 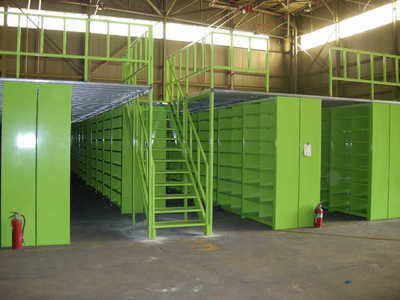 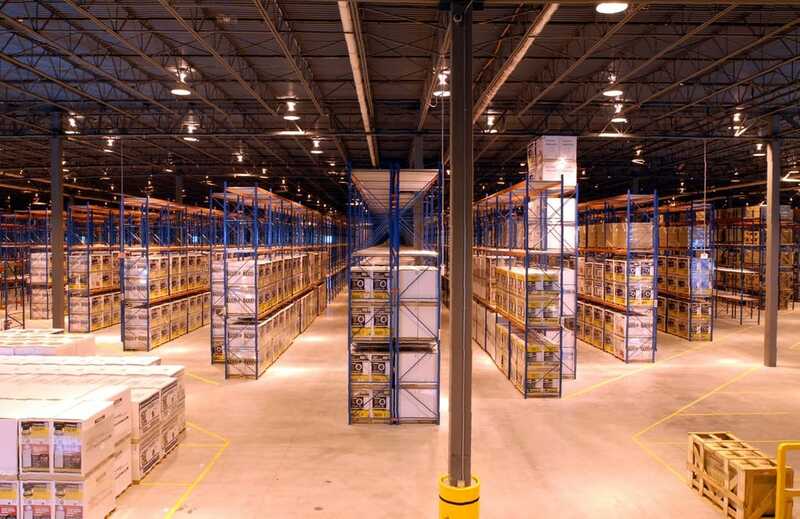 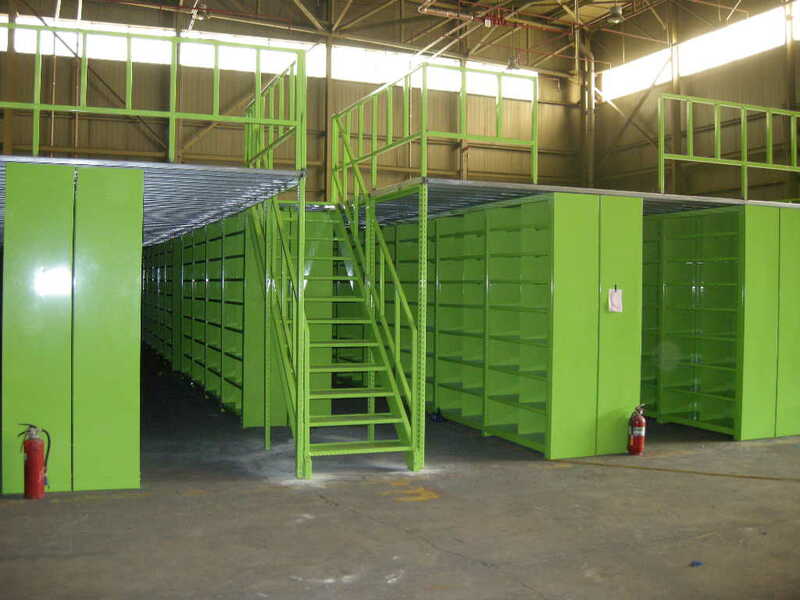 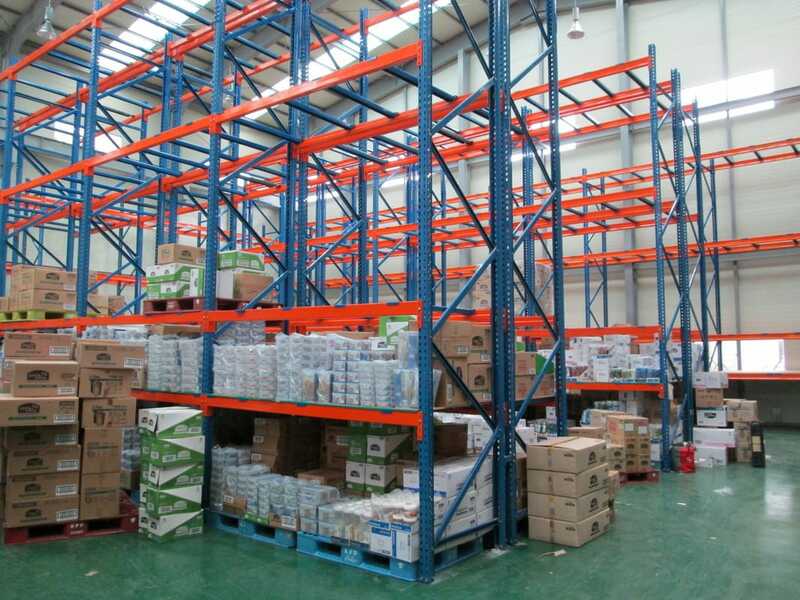 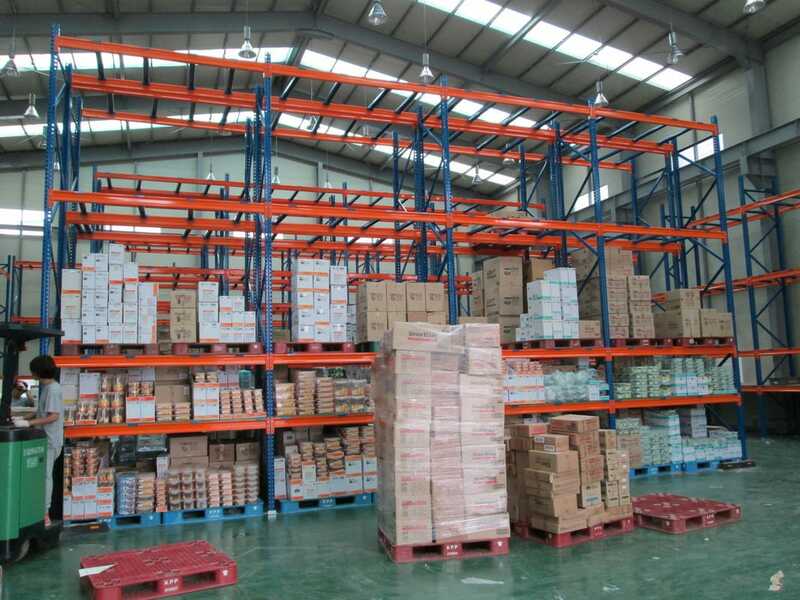 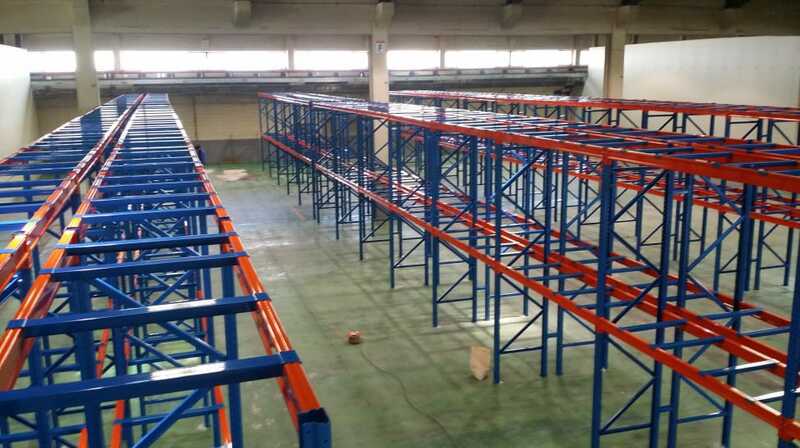 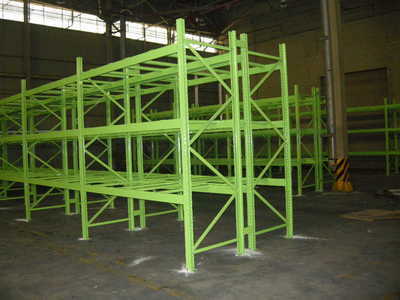 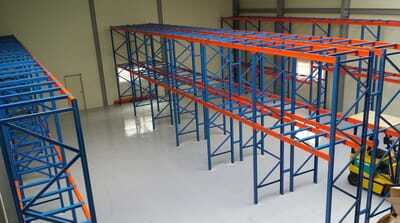 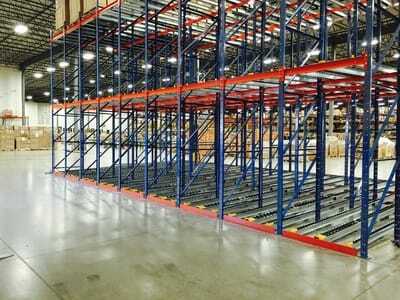 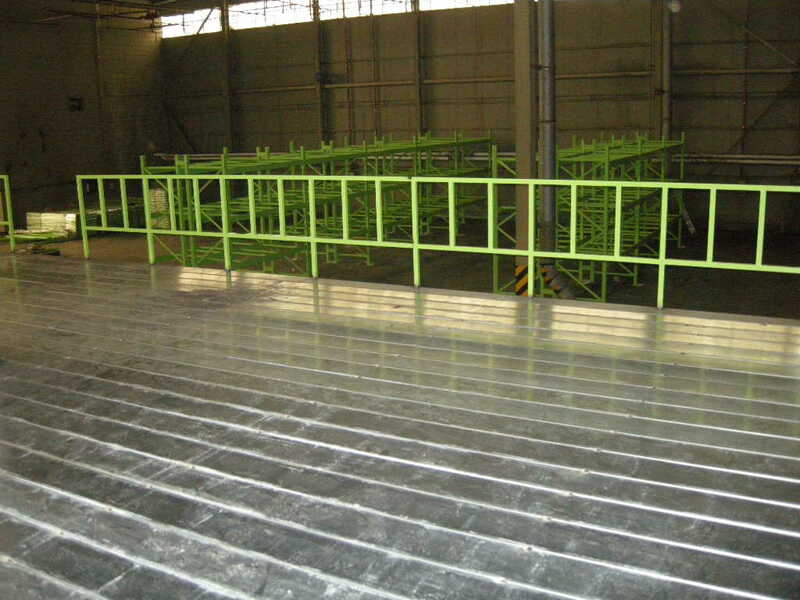 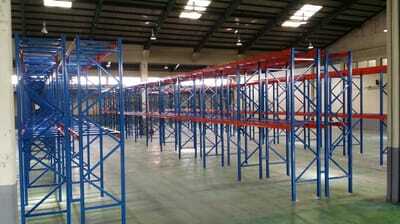 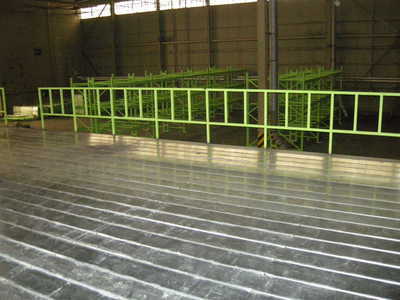 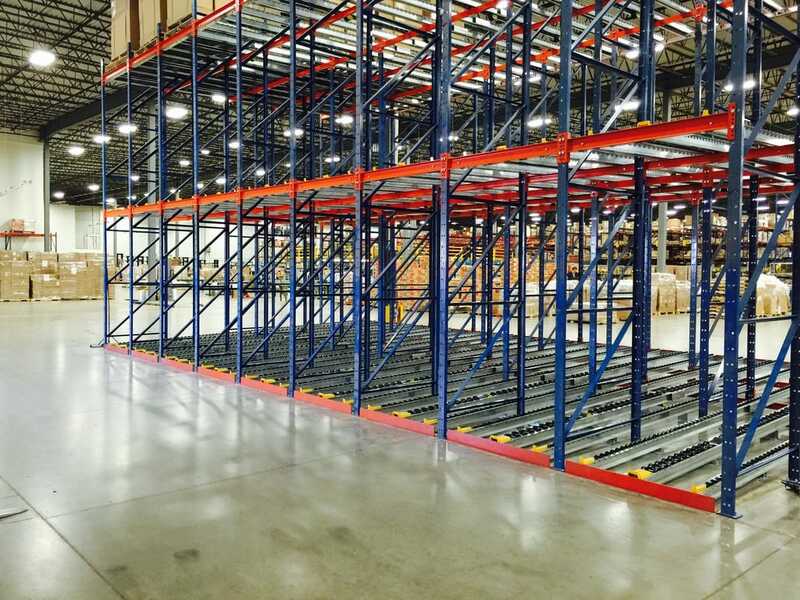 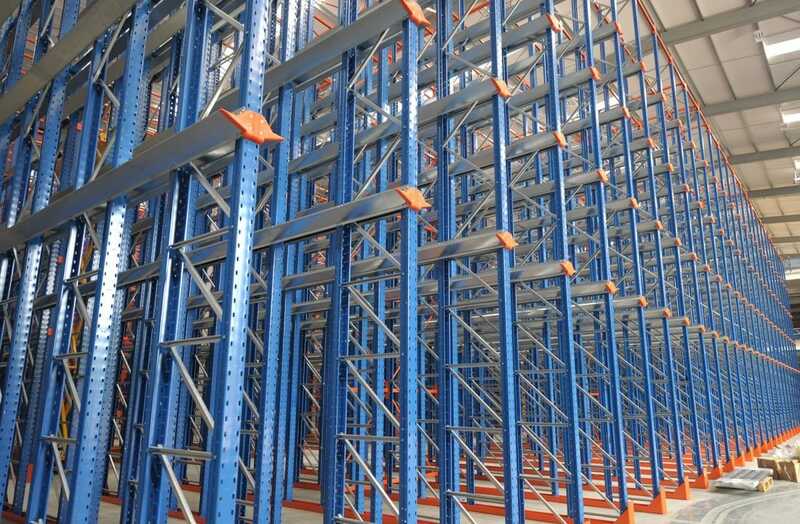 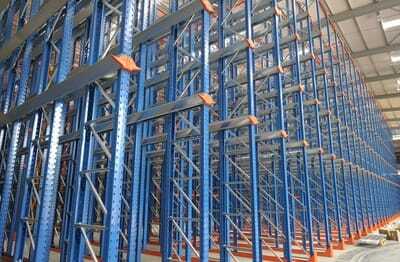 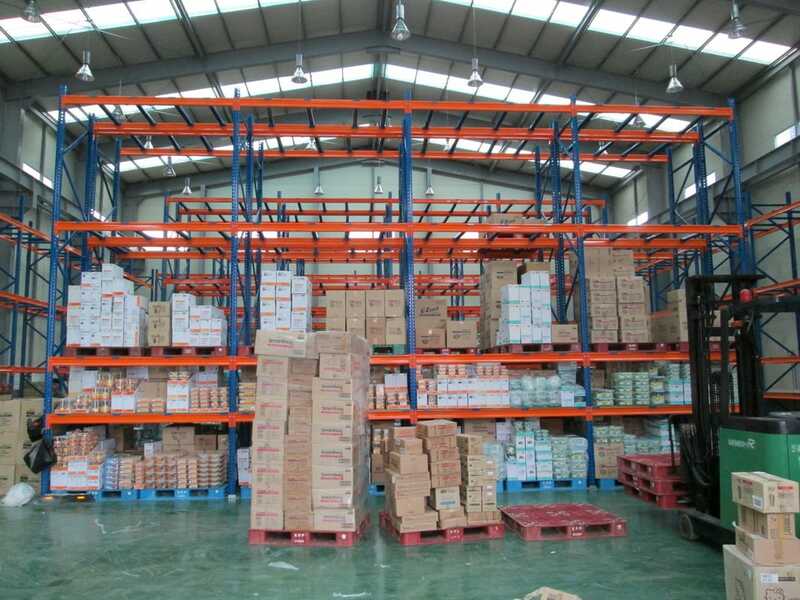 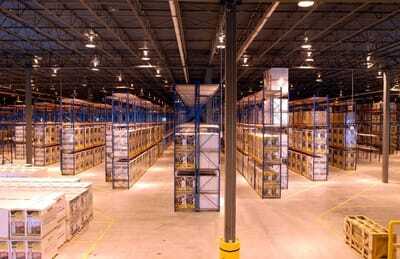 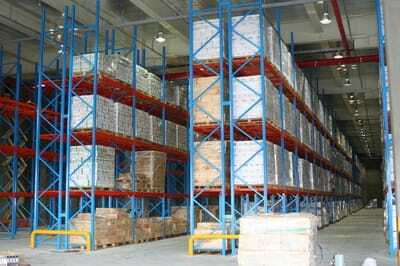 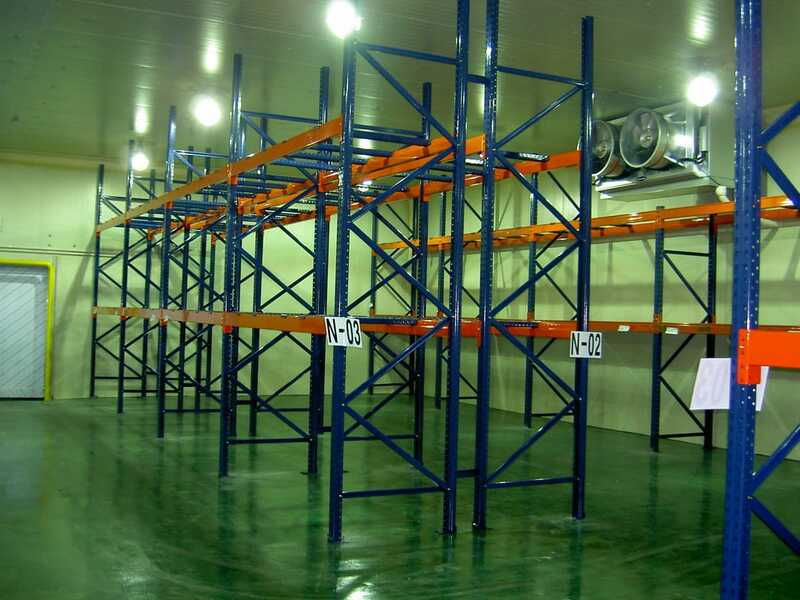 This Pallet Rack is using for Warehouse and using Forklift Truck it is easy to put removes. The Product is very easy to control and also easy to open or close. Very good quality because any size of product is compatible. 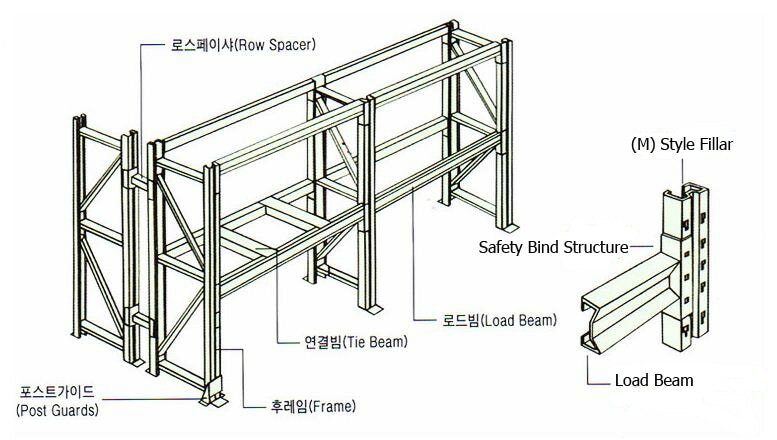 This is dual safety for all workers.